Rockford Fosgate R169X3 6?x9? 3-Way Full-Range Speaker. 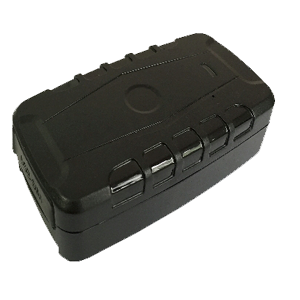 The M80G is the ultimate Mongoose security system as it is equipped with THREE automatic engine immobilisers (which may be in addition to any factory immobilisation), full alarm functions, 2 stage impact sensor (G model), microphone glass break sensor, ?Standards? 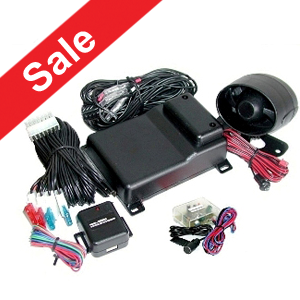 all black wiring, battery back-up siren and a range of programmable options. The M80G model has?the additional benefit of a 2 stage impact/shock sensor. 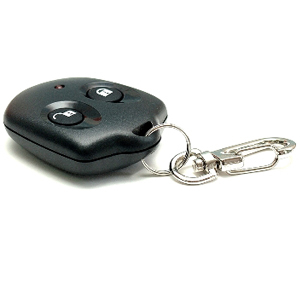 Supplied with two weatherproof remote controls. If you want the best, then look no further than an M80 model. Tested and certified to AS/NZS4601 amendment 1 2003 and AS/NZS3749.1 2003 Class A.
Built-in turbo timer ? 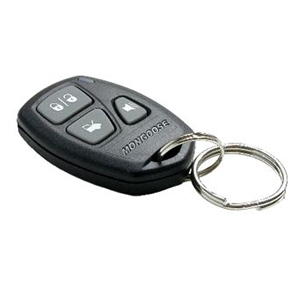 programmable on/off and 1 to 5 min? Programme your own PIN code to a number you will not forget ! NOTE:?Some vehicles may require extra parts and / or incur extra costs.